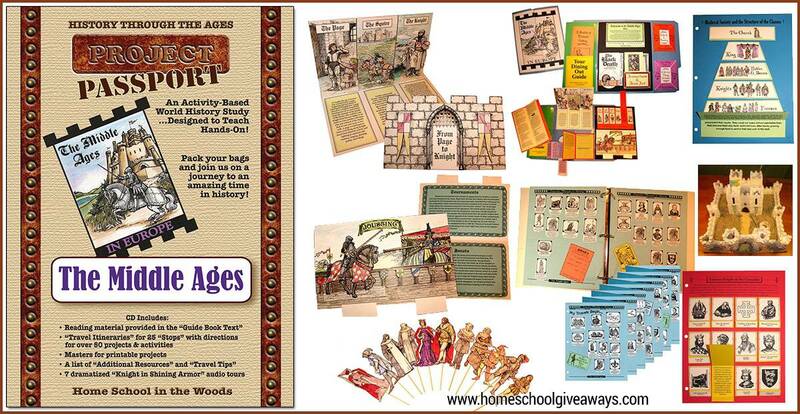 Your homeschool will enjoy this free 38-page amazing, full-blown, literature-based study of the Middle Ages. This freebie has all sorts of resources and a guide that will help you through your lessons. 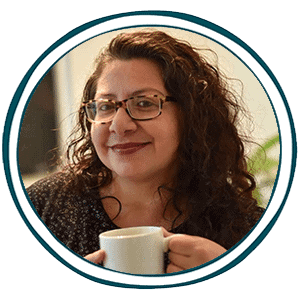 The free guide will give you monthly, weekly, and daily instructions that include an introduction, procedures, suggested books and movies, people to study, special projects and more. 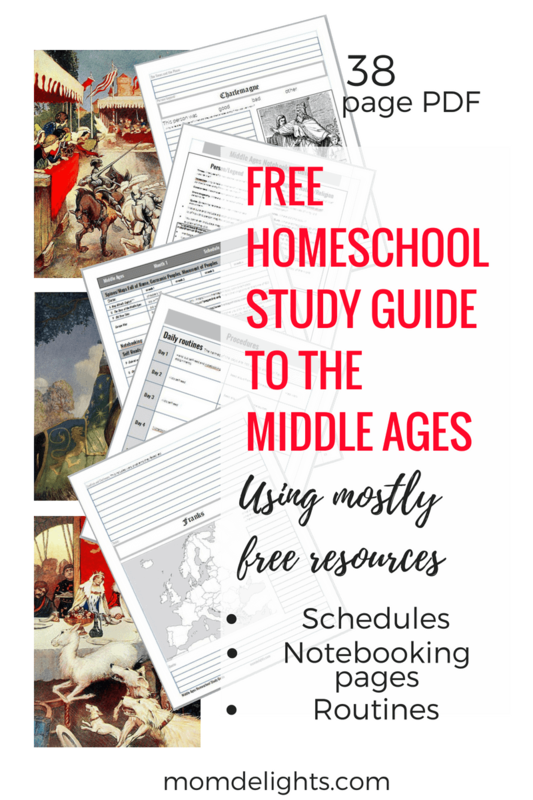 Don’t miss out on this 38-page PDF ultimate curriculum guide here to the middle ages for frugal moms from Mom Delights.